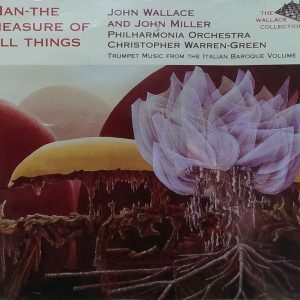 Combining the unique sounds of John Wallace and the Philharmonia Orchestra, conducted by Christopher Warren-Green. 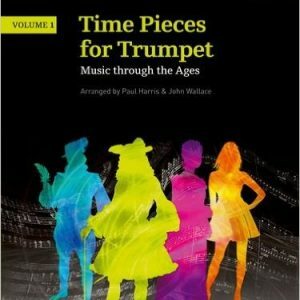 Presenting works from Monteverdi, Torelli, Albinoni, Vivaldi, Francheschini, Purcell and Bononcini. 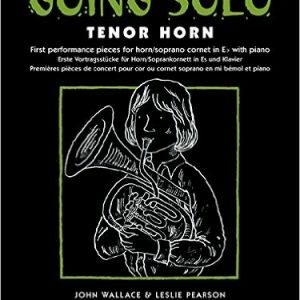 A collection of solos for the early performer. 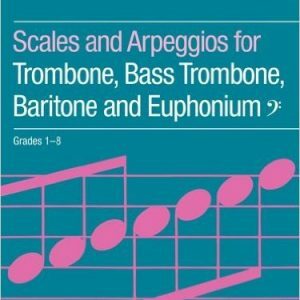 Scales for ABRSM Grades 1-8. 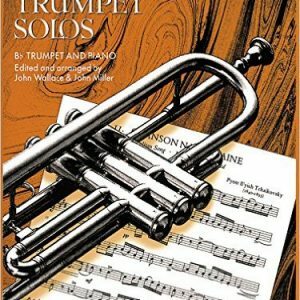 The Second Book of Trumpet Solos is for the player who already has a firm grasp of basic technique and range and is keen to develop his/her own playing skills further. 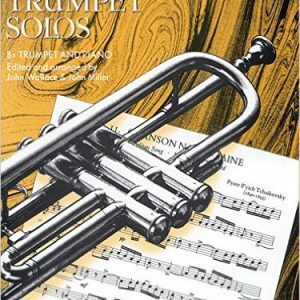 First Book of Trumpet Solos provides a broad selection of musical material – spanning almost 500 years – for players with little or no experience of the instrument. 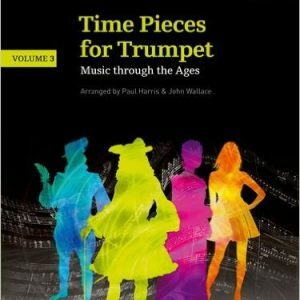 Volume 3 of a compilation of solos for early grade players, exploring the musical styles from 15th Century through to present day. Volume 2 of a compilation of solos for early grade players, exploring the musical styles from 15th Century through to present day. 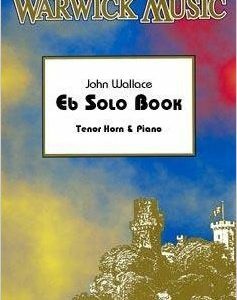 Volume 1 of a compilation of solos for early grade players, exploring the musical styles from 15th Century through to present day. 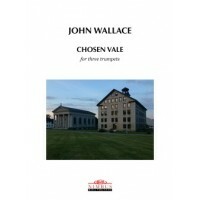 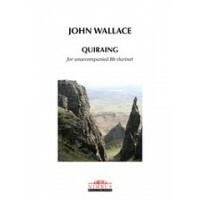 An original compostion for three trumpets by John Wallace.